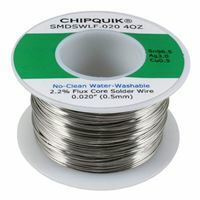 Chip Quick Chip Quick LF Solder Wire - 4 oz. No-Clean Water-Washable Synthetic Flux Core. 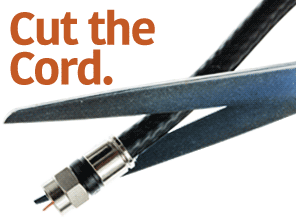 The clear, non-corrosive, non-conductive residue is meant to be left on the board. Residues that do remain are water soluble if you want to remove them. Clean with hot water at 60C (140F) minimum. 2.2% flux core. Halogen content: None. RoHS II and REACH Compliant.